This is a booklist and not a bookstore. 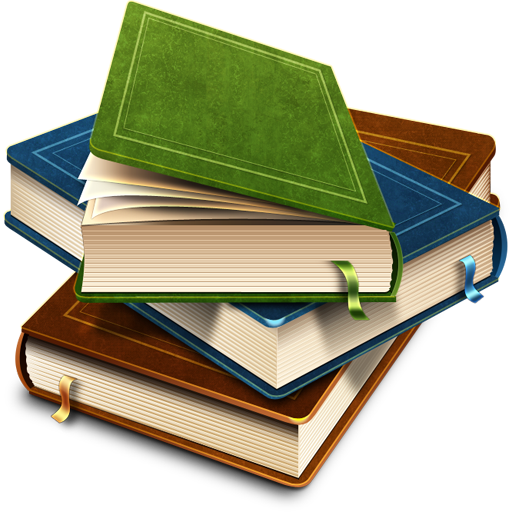 It is provided as a convenience in determining the required and recommended books needed for each of your courses. Unless stated, all materials are to be obtained by you prior to the beginning of classes. Unless the Alt. Ed. box is checked or a note is included, please assume that you will need the stated edition for each item listed. Make selections for Course and Section. The Book List will appear below when the section is selected. Links to Amazon, FetchBook, and Book Finder have been supplied. Various additional book vendors are available online, or you may wish to take the list to your local book store.